At amazon.in you can purchase Telugu-English Dictionary for only Rs. 426, which is 17% less than the cost in Flipkart (Rs. 515). 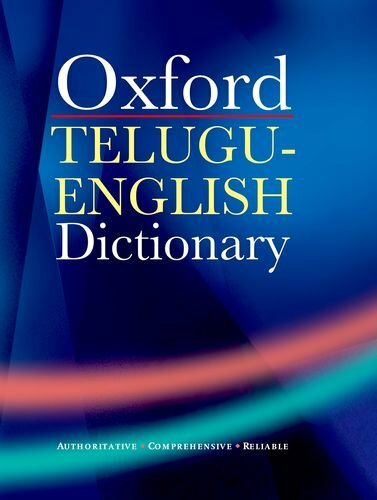 The lowest price of Oxford Telugu-English Dictionary 1st Edition(English, Hardcover, GWYNN J. P. L. (ED)) was obtained on October 22, 2018 2:43 PM.